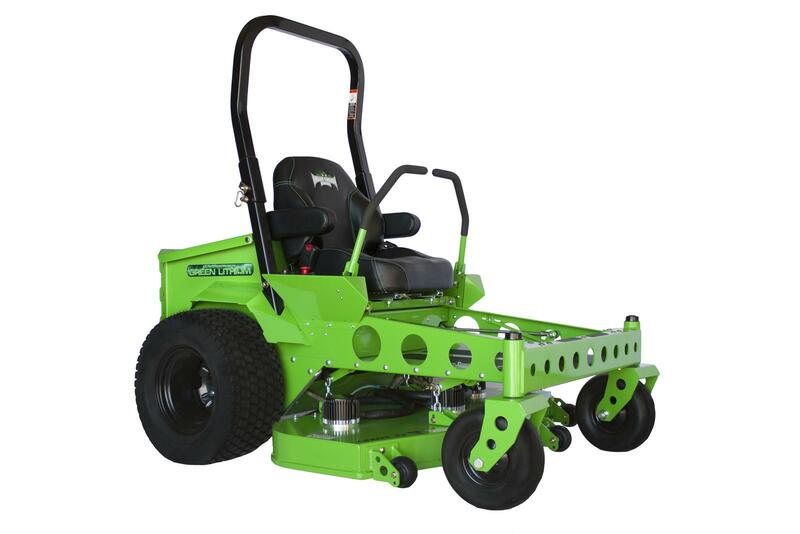 The next generation of powerful commercial electric zero turn mowers. Aerospace designed chassis contributing to low weight and low center of gravity for extreme performance and maneuverability. Cutting heights up to 5 inches with fully adjustable floating deck. Powered by Mean Green Lithium Energy Modules, the CXR Zero Turn offers all day mowing with extreme power and stealthy operation. With available horsepower exceeding most commercial gas mowers in its class and maximum torque from the start, the CXR proves that cordless electric mowers can be powerful and extremely quiet. 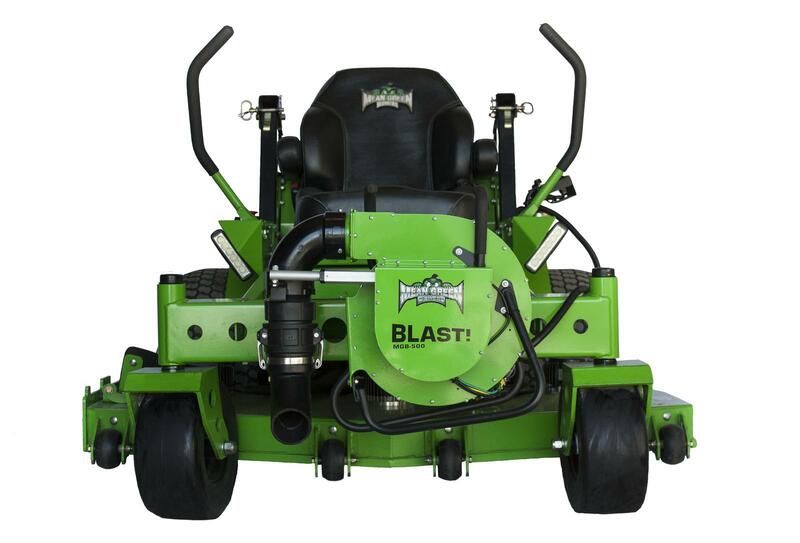 The CXR Zero Turn is constructed of thick 7 gauge steel/aluminum chassis and welded steel deck with aerospace engineered technology making the CXR one of the lightest, most efficient commercial zero turn mowers available.